The printed publication to accompany Housed project (7-10 April 2015) and blog is now available. 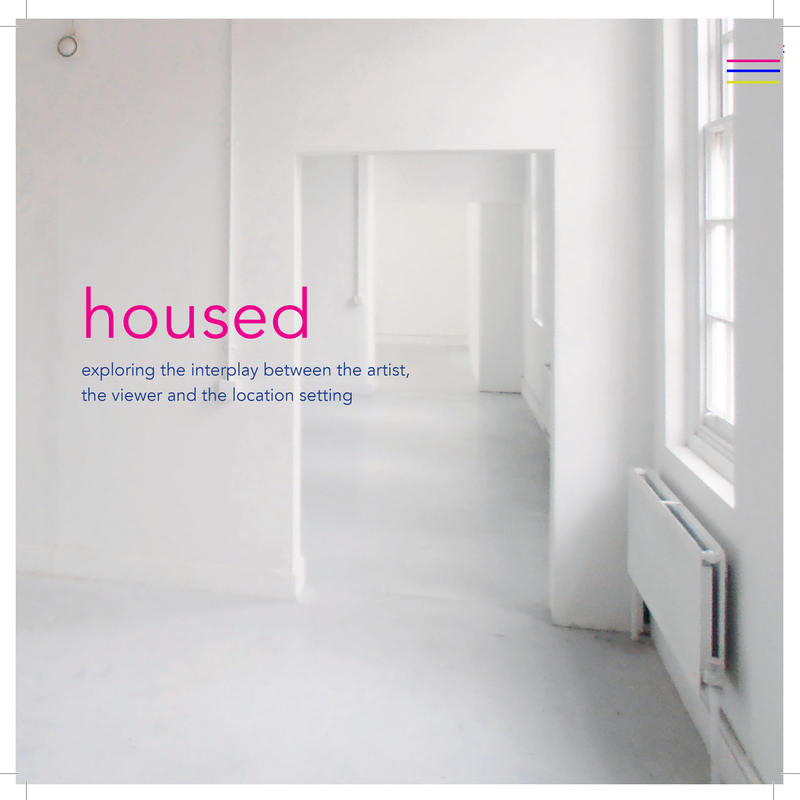 Inside the 44-page softcover book is more information about the 12 artists and 5 curators, with full-colour images of Housed as the week progressed and including personal thoughts from each artist/curator responding to their involvement in the project. An introduction to the concept by project originator Alex Roberts is followed by additional texts from Dr. Stephen Wilson (Post-graduate Theory Coordinator, CCW) and Donald Smith (Director of Exhibitions, Chelsea Space), who both contributed valuable time and criticism of our work, as well as addressing the overall artistic and/or curatorial concerns that arose during the week. If you would like to obtain a copy of the Housed publication, please contact Alex Roberts or Regan O’Callaghan.